It’s when you meet someone your charity supports who is angry, and you walk away frustrated with the system too – but more determined to do something about it. Or when a chat with an upset colleague leads you to book a meeting with your boss because you think something should be done about the pressure your team is under. These are two examples of empathy which, according to the Oxford English Dictionary, is “the ability to understand and share the feelings of another”. Empathy is crucial to what we do. When audiences feel empathy for the people and causes charities support, they are more likely to become donors, supporters, volunteers and partners. More broadly speaking, when your communications get people to feel something that they can connect to their own lives, you’ll get closer to your charity’s vision. Yet, too many things can get in the way of this deceptively simple idea. From lack of time to limited resources, and from internal politics to jargon. Here are four ways to create more empathetic communications. If people often misunderstand your organisation, it’s time to rethink how to communicate what you do simply, often and consistently. An audience might not realise you work on a particular issue so try not to assume knowledge, whether you’re creating a web page for members or direct mail to potential supporters. You’re more likely to get people to connect with what you do by creating content that shows the impact of your work (the benefits), rather than describing the nuts and bolts of it (the features). We organised 10 workshops for people affected by domestic abuse in three areas of the south east. Over 100 people affected by domestic abuse in south east England said they walked away from our workshops feeling more confident about rebuilding their lives. Ever been so close to something you are working on that you forget that it might be completely new to the people it’s aimed at? They might have no idea what an acronym you use every day means, or could approach something from a completely different point of view than you. For example, the key benefit of a health campaign promoting exercise for your target audience might be guilt-free time away from their family. However you may have assumed it was the opposite, an opportunity for family activities. How do you know? Focus groups with your target audience will help you to check out the language they do and don’t understand, and what messages and benefits resonate with them. Empathetic communications focus on feelings rather than facts. This helps the people you want to reach to remember you because you’ll have stirred an emotional empathy response, rather than a cognitive one. How will this communication help my charity achieve its objective? What’s its purpose? I suggest that these two questions are essential to ask about everything you produce, whether it’s a flyer or a marketing strategy. You can lose sight of the answers to them when you try to cram too many messages into one communication, even if that’s what your colleagues are asking you to do. Or if you look around the sector and, for example, create a new app, because a similar organisation has, even though you’re still working out what unites your charity’s work. When you don’t have the purpose of your communications in mind, fewer of the people you are trying to reach will be able to empathise with your cause. 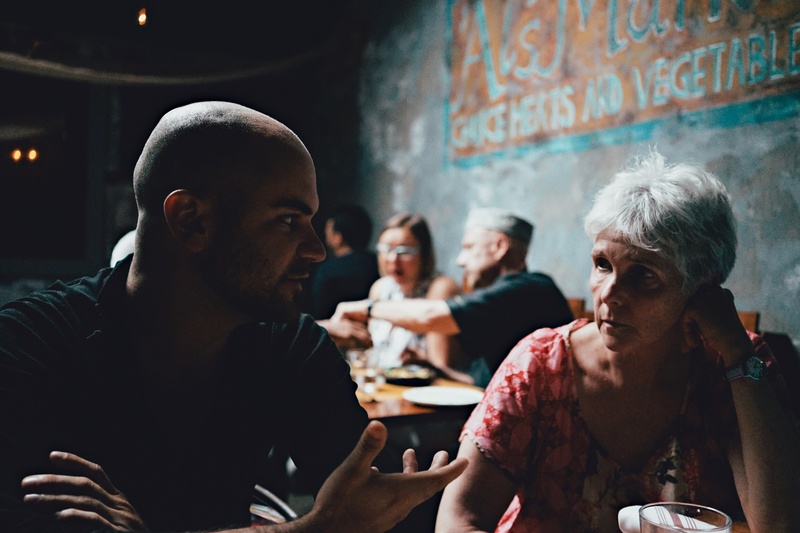 Creating empathic communications can help you meaningfully connect with audiences, building valuable supporter relationships.